The Task Force on Community Outreach is responsible for developing and coordinating local Lions Club-led public education and eye health screening programs that include the active participation of the 400 plus community ophthalmologists in Multiple District 22. 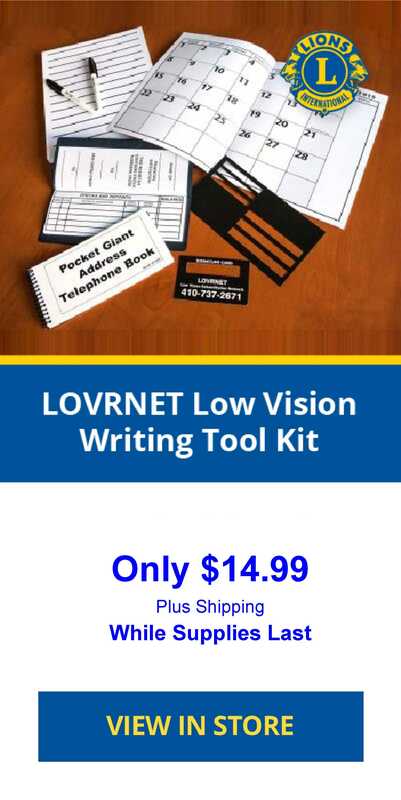 These programs are implemented through LEHP and the MD 22 Lions Low Vision Education Program. 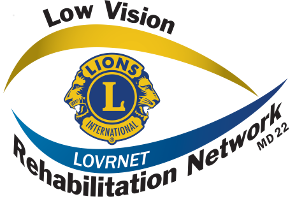 The aims of the Lions LOVRNET Community Outreach Program are to inform the public about the Lions LOVRNET services, to support local eye health services, and promote low vision patient referrals to the Lions LOVRNET. The primary focus of the Community Outreach Program is the education of local ophthalmologists about the benefits to their patients of low vision rehabilitation, supporting the health services that the local ophthalmologists provide to the community, and encouraging local ophthalmologists to refer their patients with low vision to the Lions LOVRNET for low vision rehabilitation services.